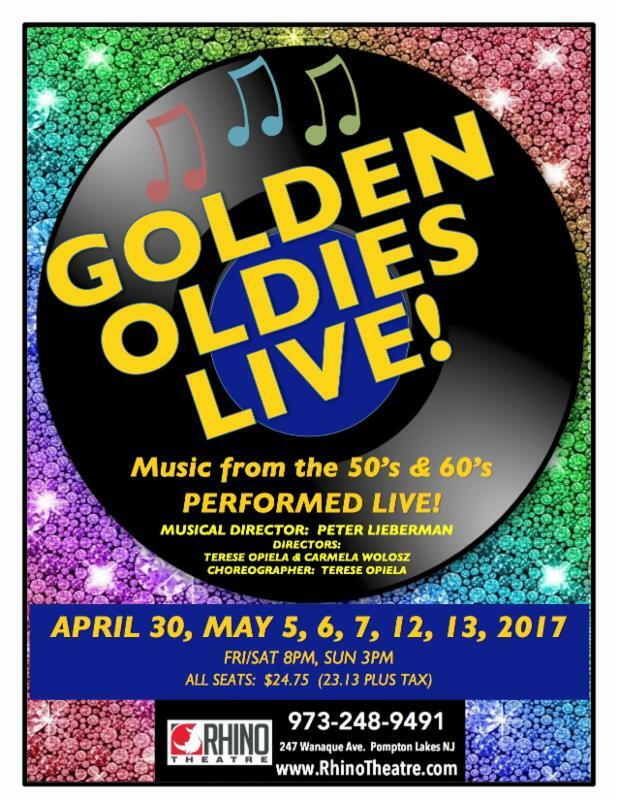 nj arts maven: CELEBRATE MOM WITH “GOLDEN OLDIES LIVE! Treat Mom to a fun-filled performance with the songs she loves from the past! Tickets are selling fast. 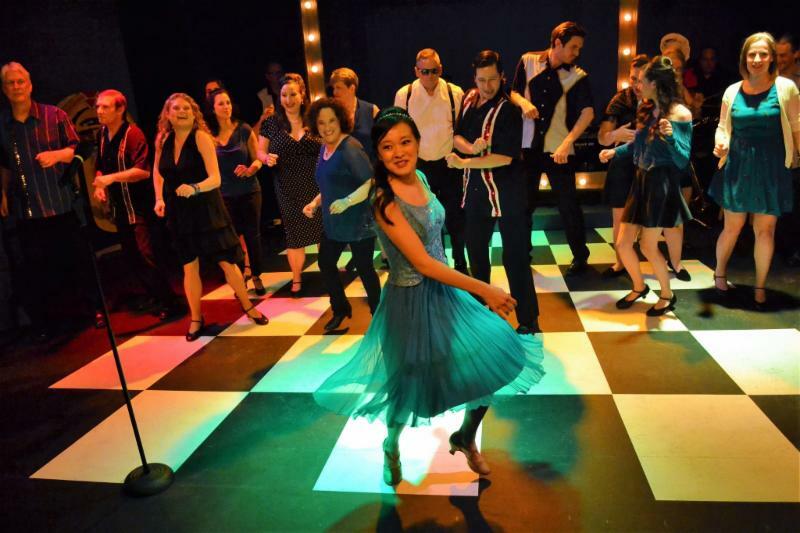 Only TWO more chances to see the show everyone loves! Check out our video for a sneak peek!